We all have only one life to lead. Why not lead our lives being as healthy as fit! Day by day, people are getting more conscious about their health. While many people believe they are leading a healthy lifestyle, they actually aren’t. 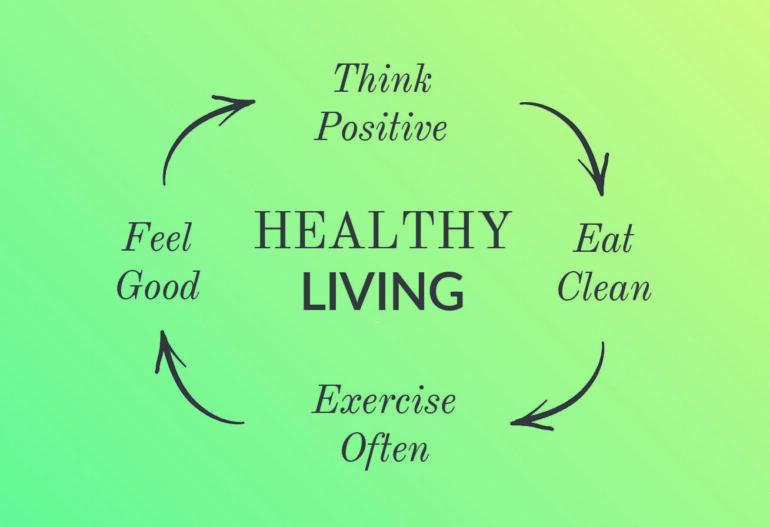 Today we will look into 5 healthy habits that a healthy person should definitely have! Being active is very important to stay fresh throughout the day. 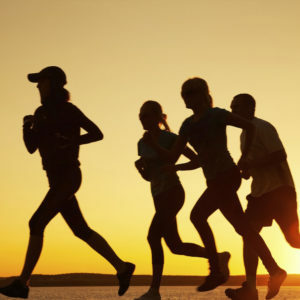 People who spend at least 30 minutes in their lives to exercise are considered as being healthy and fit. This doesn’t mean that you have to hit a gym daily. You can go for a 30 minutes’ walk or practice meditation at home! What type of exercise you will do completely depends on you! It’s important that you spend more time with those people who are positive instead of negative minded people. 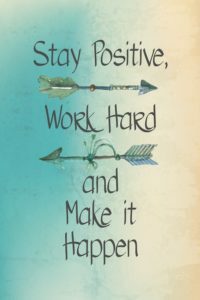 If you prefer staying positive all the time and you are surrounded by positive people, then you are definitely a healthy person! Don’t lead an online lifestyle as it’s not good for you. Yes, the virtual world is crazy and addictive. But, leading an offline life is also very important to have a reality check. 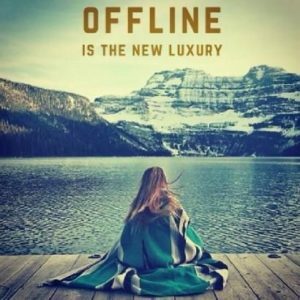 It’s often seen, people who prefer leading offline life are healthier than other people. 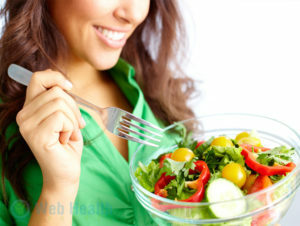 If you think that you lead a healthy life, then you must enjoy any kind of healthy food. If you follow a strict diet, even though you don’t want to follow, then it means you are compromising with your own happiness. Staying fit and healthy doesn’t mean you have to eat healthy all the time. You can have an ice-cream if you want as well! 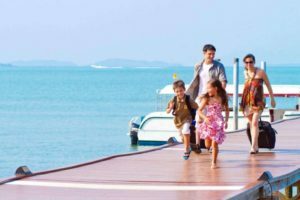 Healthy people often enjoy traveling and spending quality time with family. Traveling is important to bring a change in the regular lifestyle that you lead. Also, spending time with family helps you in staying positive and you feel the love of your dear ones.